The battle over Prince’s estate is heating up. The six-time Grammy winner’s family attended a court hearing in Carver County, Minnesota, Monday morning in the hopes of reaching a resolution on the deceased singer’s assets, but with no will in place it seems the judge is struggling. According to a series of tweets from Fox News 9 Twin Cities (KMSP-TV), Prince’s family was inside the courtroom for only 12 minutes. The judge found that there was no evidence of a will having been written. No ruling was made as to who will be left in charge of managing Prince’s estate. A lawyer for Bremer Trust, a bank that Prince reportedly worked closely with, is said to be still searching for the music icon’s potential will. The TV station added that it was unknown whether the bank intended to drill open a safe in the Paisley Park estate, near Minneapolis, that Prince’s siblings seem to believe may contain the document. Just spotted arriving for #Prince hearing. 1/2 brother Alfred Jackson. Jackson has told media outlets he hadn't spoken to Prince in 15 yrs. BREAKING: 12 minute #Prince hearing done. Still no will has been found for music superstar. 1st #Prince estate hearing involved 10 attorneys. Bremer Trust remains administrator of music superstar estate. No objections from parties. Judge at #Prince estate hearing says he is open to cameras in his court for future proceedings. But says parties will get a say in matter. CNN reported that all six of Prince’s siblings — five half-siblings and full sister Tyka Nelson — were in attendance at the hearing. His family reportedly believed that he may have left his will — among other things, including unreleased music — locked away inside his mansion. 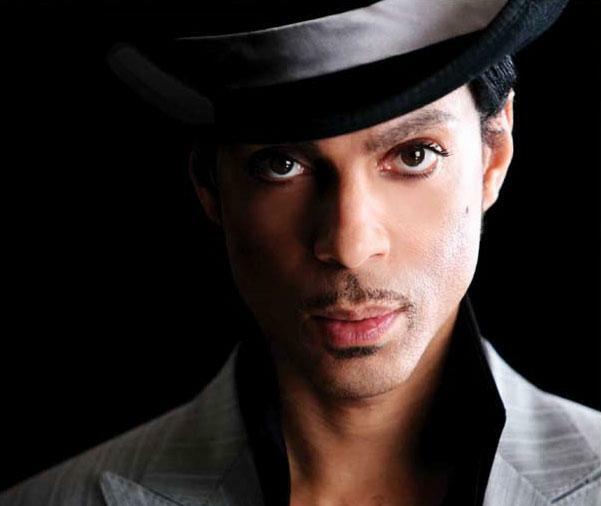 Prince’s half-brother Alfred Jackson told CNN that if there was music in the vault he wanted to release it to the public. While the discussion has largely taken place behind closed doors, rumors have been circulating about the contentious nature of Prince’s family’s meetings. On Thursday Tyka reportedly sat down with the half-siblings for a tense meeting in which they attempted to reach an agreement about the division of his financial assets and personal belongings. During the meeting, Tyka, who is vying to be made executrix of his estate, was reportedly confronted by a half-brother about excluding him from Prince’s April 23 memorial event. The disagreement was said to be the tipping point of the meeting, pushing Tyka to storm out in a rage. TMZ said that rather than choosing any of Prince’s siblings to make decisions about his estate, the bank was temporarily put in charge. It’s unclear when Prince’s siblings will meet in court again. May 2, 2016 in World News.